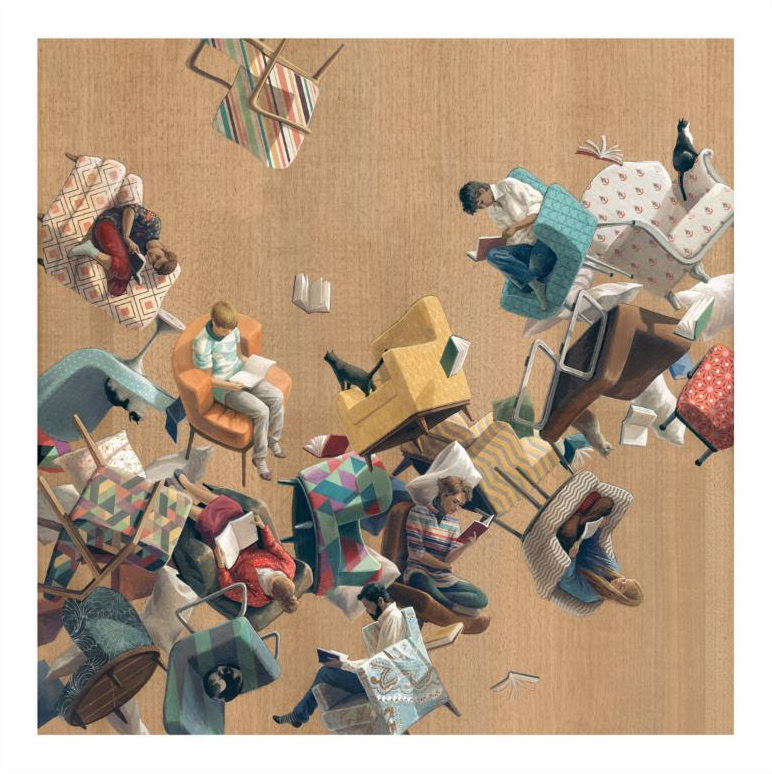 Thinkspace has another new art print out by Cinta Vidal. “Reading Club” is an 18″ x 18″ giclee, has an edition of 50, and costs $75. Visit ThinkspaceGallery.com.